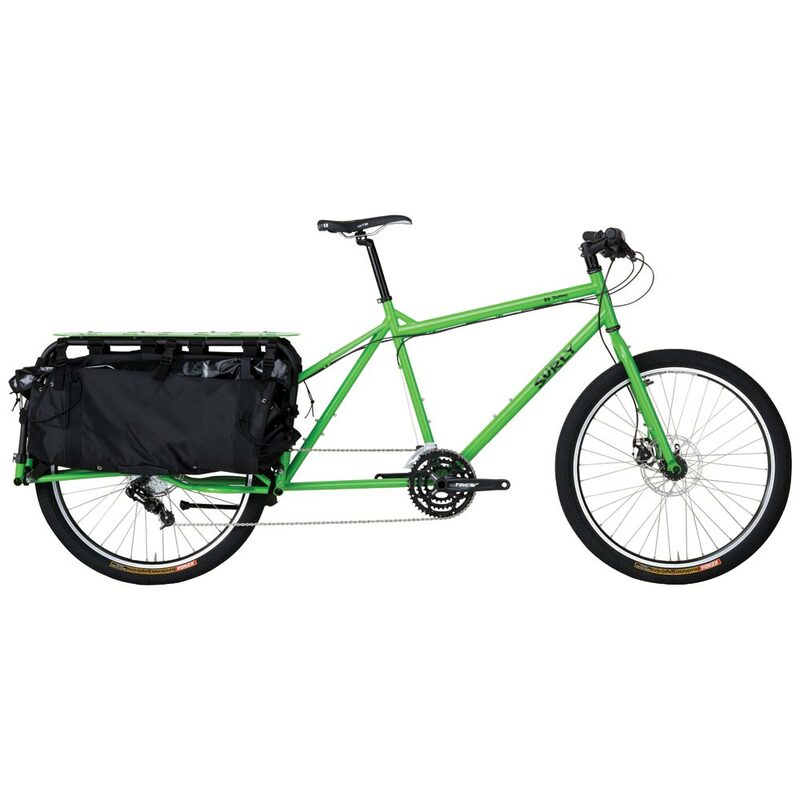 We have a selection of cargo bikes and trailers available for short term rentals. 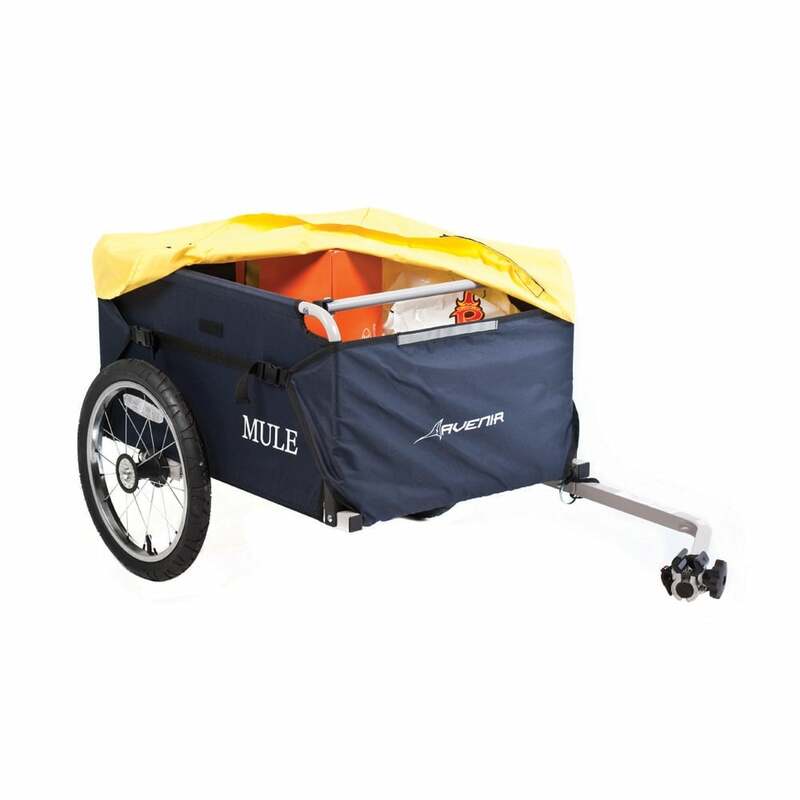 Please note that if you would like to rent a trailer you must have a bike with a quick release rear wheel. All rentals are $10/day, for Bike Kitchen members only, and require a security deposit up to the full replacement value, which will not be charged unless the trailer is lost, stolen or damaged. Contact programs[at]bikecoop.ca to arrange a rental.